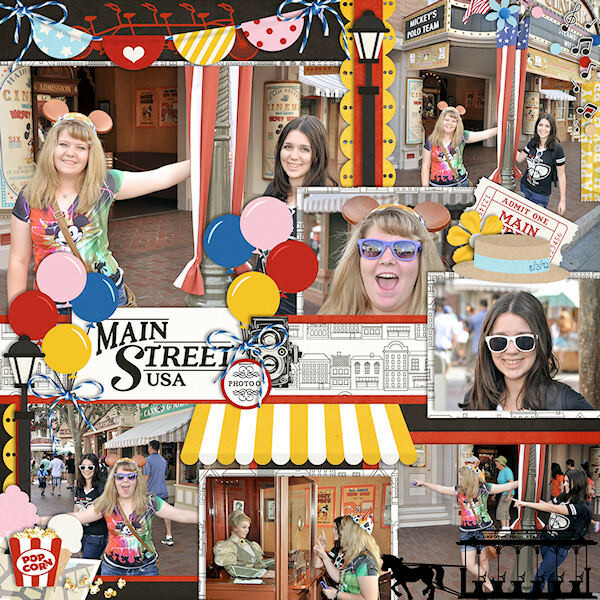 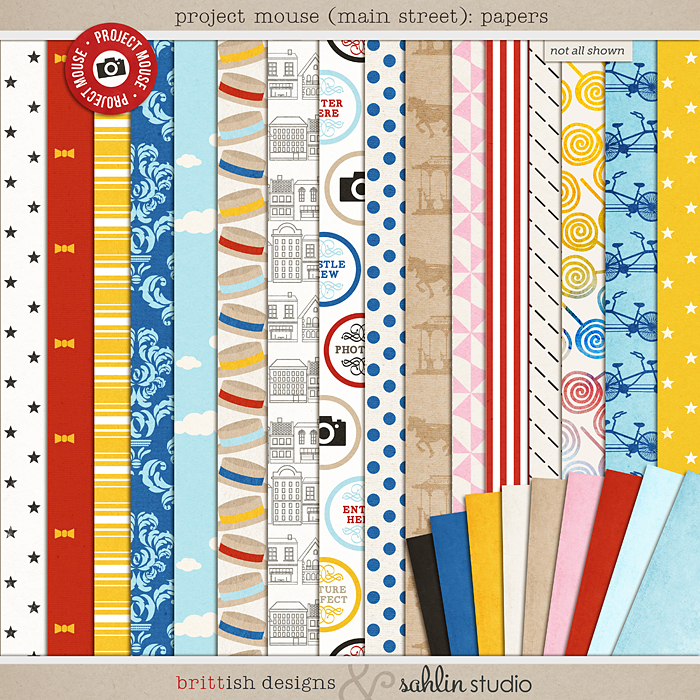 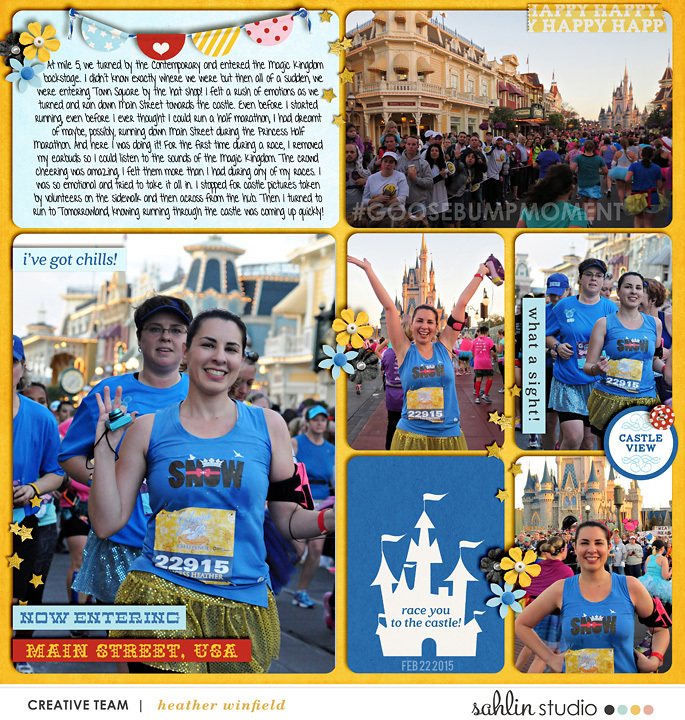 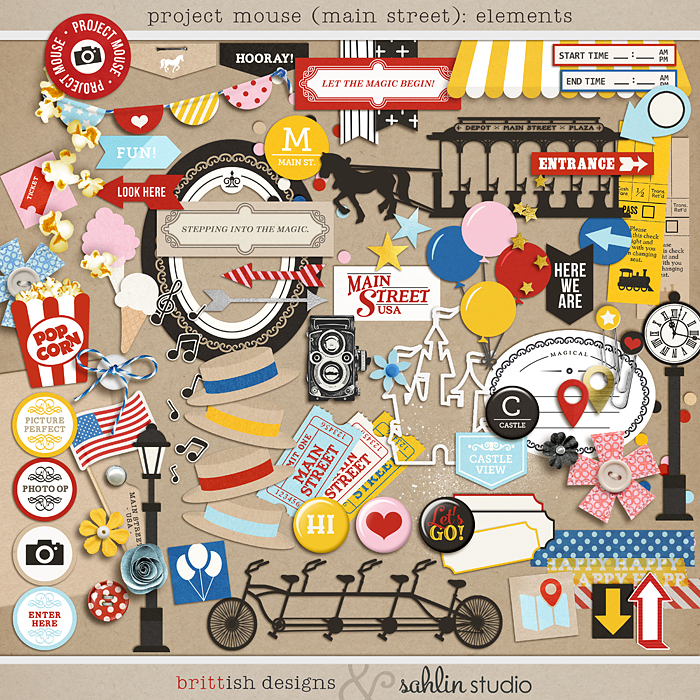 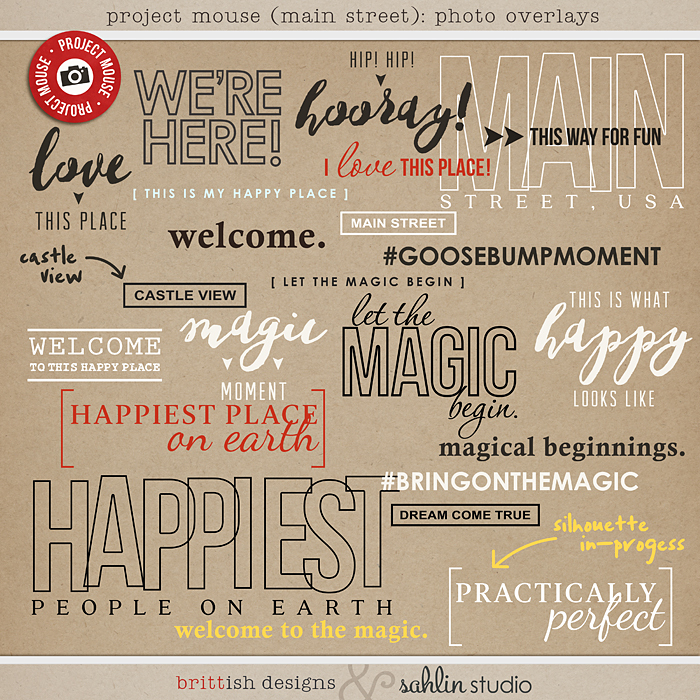 For this installment we bring you Project Mouse (Main Street): Bundle. 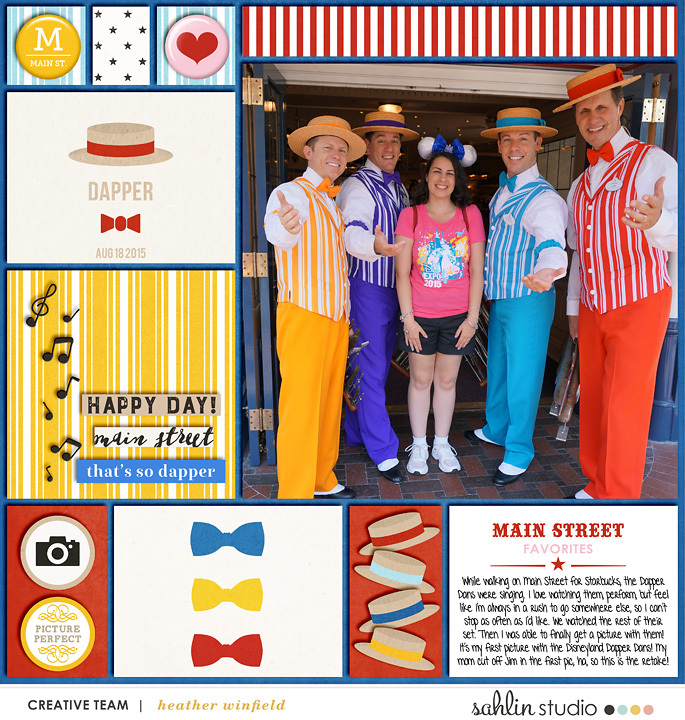 Do you yearn for the days when ladies donned frilly dresses, and men wore bow ties & straw hats? 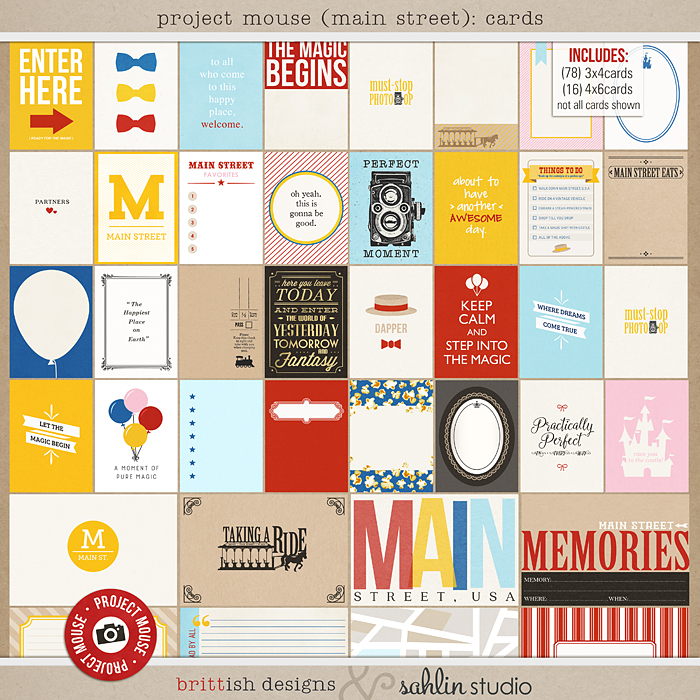 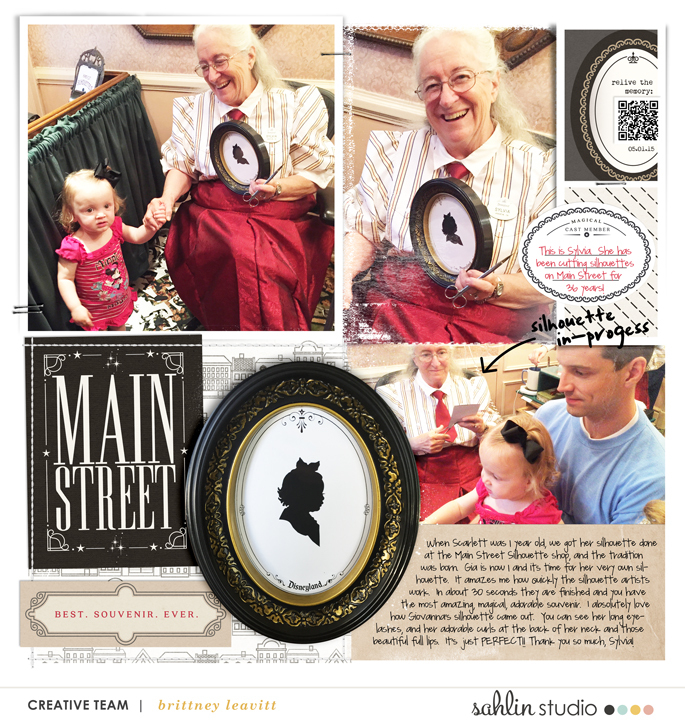 Then take a step back to yesteryear with this sweet scrapping collection! 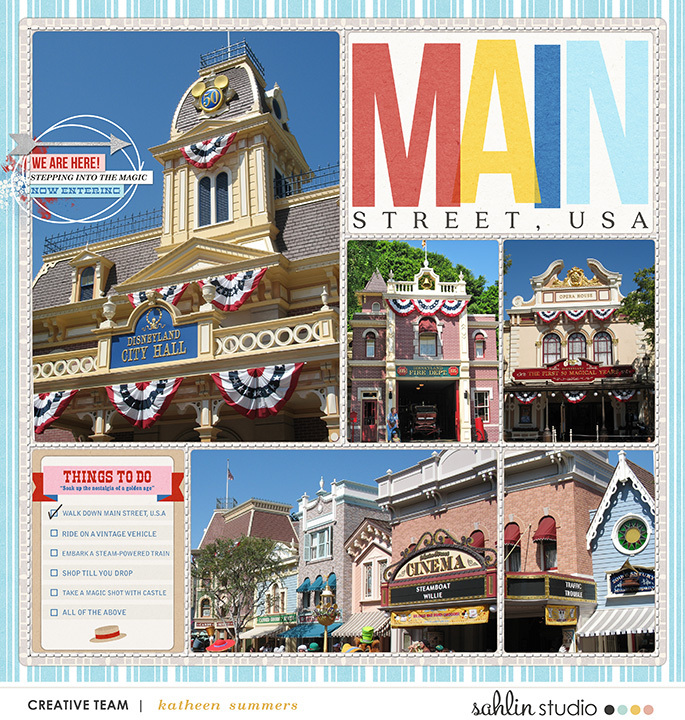 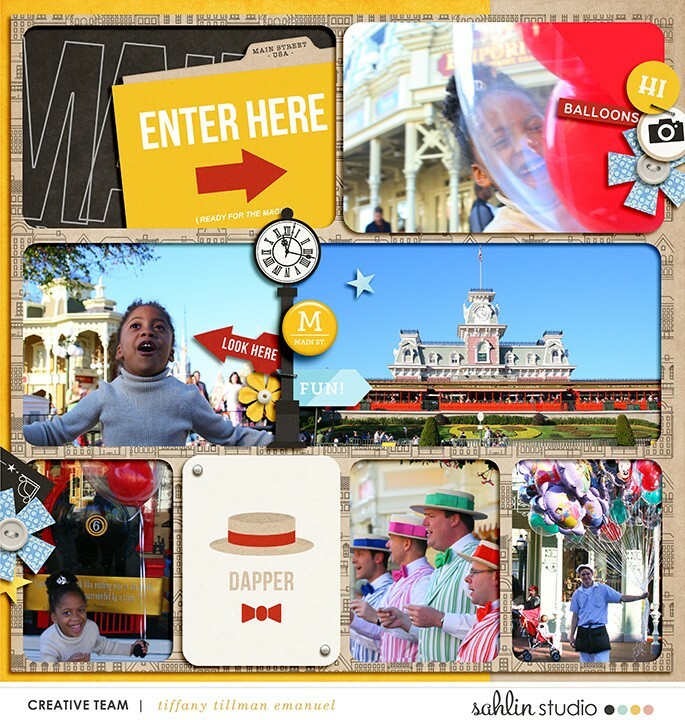 Inspired by a warm nostalgia for the golden days of Main St. USA, this enormous pack will help you scrap everything from childhood memories of riding bikes in town, picking out candy at your local 5 & 10, or even watching your grandpas barbershop quartet performances. 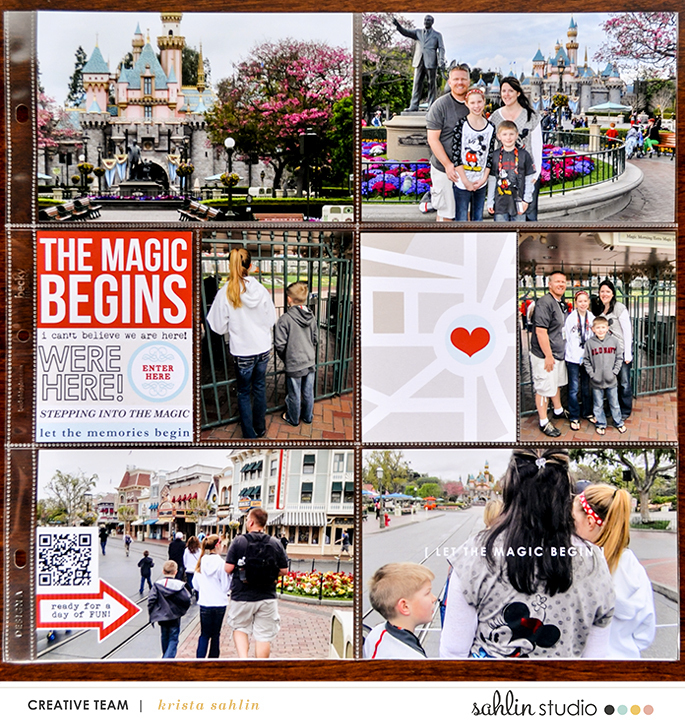 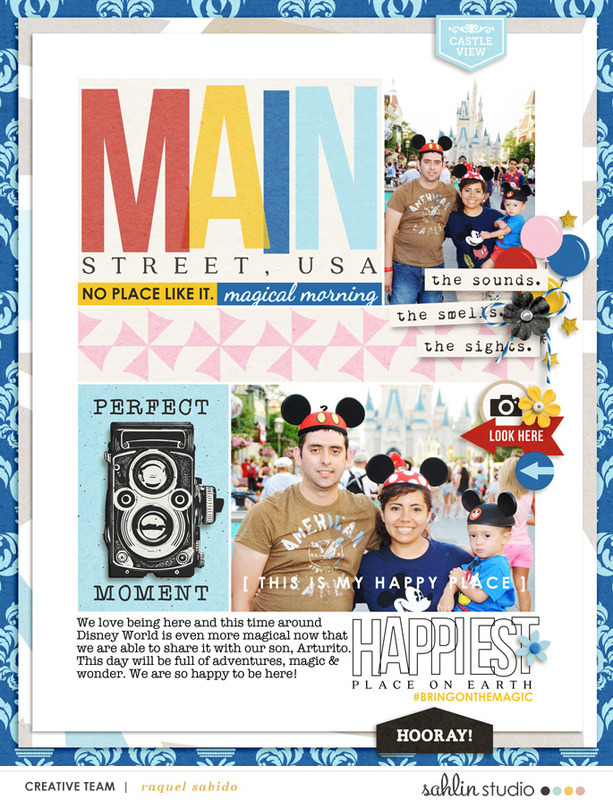 They're also perfect for scrapping those magical vacation photos! 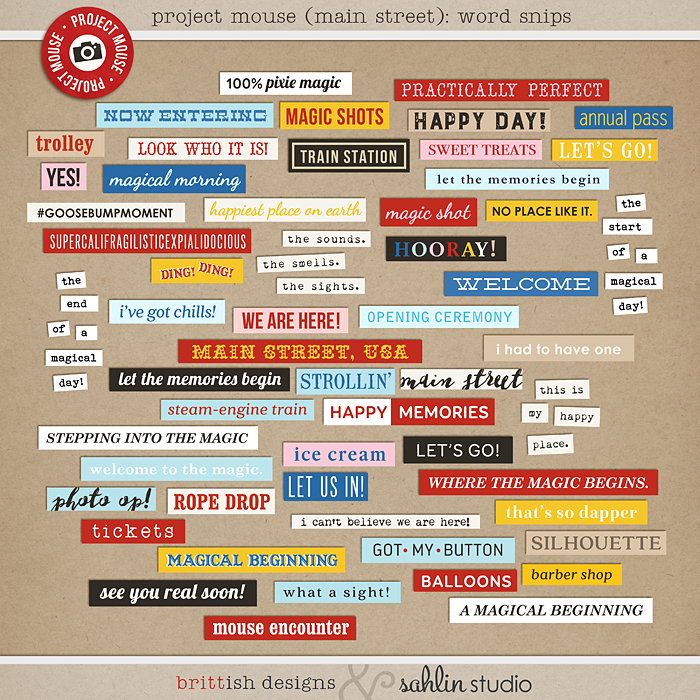 No matter what your scrapping needs, this collection will be one you reach for time and again!